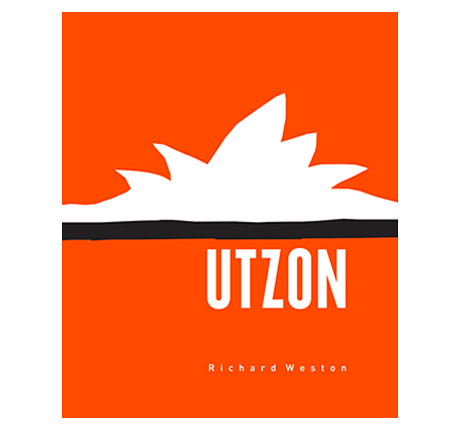 … a gorgeous, intimate monograph that overflows with images, anecdotes, … and Weston writes unashamedly out of love for Utzon’s architecture, and the author’s enthusiasm for it is infectious. … beautifully written, elegantly designed and impeccably produced. … and for architecture schools throughout the world, it is vital to have this book always available on the shelf. … ought to be in every library of architecture and can be read in at least four ways. 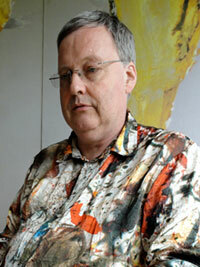 As a picture book. As a reference work. As a primer. And then not least it can be read as pure and simple infectious and life-asserting inspiration.